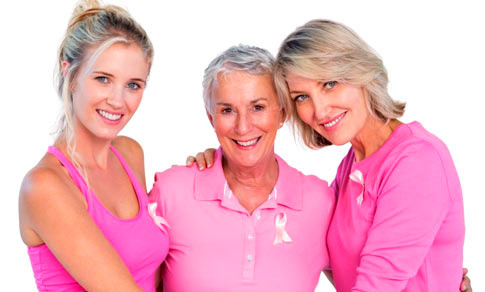 Having acknowledged of the level of risk for breast and ovarian cancer runs in your family can facilitate you and your doctor the decision making, about your health, before cancer has a chance to develop. Therefore, this is not a test for cancer: it is a test that can tell your risk of developing breast and ovarian cancer syndrome to make more informed decisions. The same person or persons on the same side of the family present pancreatic cancer and an HBOC-associated* cancer.